In 1912, chocolate manufacturer Clarence Crane (Cleveland, Ohio) invented Life Savers as a “summer candy” that could withstand heat better than chocolate. Since the mints looked like miniature life preservers, he called them Life Savers. Crane did not have space or machinery to make them so he contracted with a pill manufacturer to press the mints into shape. After registering the trademark, in 1913, Crane sold the rights to the peppermint candy to Edward Noble of New York for $2,900. Noble started his own candy company, creating tin-foil wrappers to keep the mints fresh, instead of cardboard rolls. Pep-O-Mint was the first Life Saver flavor. Since then, many different flavors of Life Savers have been produced. The five-flavor roll first appeared in 1935. The ton-foil-wrapping process was completed by hand until 1919 when machinery was developed by Edward Noble's brother, Robert Peckham Noble, to streamline the process. Robert was a Purdue-educated engineer. He took his younger brother's entrepreneurial vision and designed and built the manufacturing facilities needed to expand the company. The primary manufacturing plant for Life Savers was located in Port Chester, New York. Robert led the company as its chief executive officer and primary shareholder for more than 40 years, until selling the company in the late 1950s. By 1919, six other flavors (Wint-O-Green, Cl-O-ve, Lic-O-Rice, Cinn-O-Mon, Vi-O-Let, and Choc-O-Late) had been created, and these remained the standard flavors until the late 1920s. In 1920, a new flavor called Malt-O-Milk was introduced. This flavor was not received well by the public and was discontinued after only a few years. In 1925, the tinfoil was replaced with aluminum foil. In 1921, the company began to produce solid fruit drops. In 1925, technology improved to allow a hole in the center of the fruity Life Saver. These were introduced as the "fruit drop with the hole" and came in three fruit flavors, each packaged in their own separate rolls. These new flavors quickly became popular with the public. More flavors were quickly introduced. In 1935, the classic "Five-Flavor" rolls were introduced, offering a selection of five different flavors (pineapple, lime, orange, cherry, and lemon) in each roll. This flavor lineup was unchanged for nearly 70 years, until 2003, when three of the flavors were replaced in the United States, making the rolls pineapple, cherry, raspberry, watermelon, and blackberry. However, orange was subsequently reintroduced and blackberry was dropped. The original five-flavor lineup is still sold in Canada. In 1981, Nabisco Brands Inc. acquired Life Savers. Nabisco introduced a new cinnamon flavor ("Hot Cin-O-Mon") as a clear fruit drop type candy. 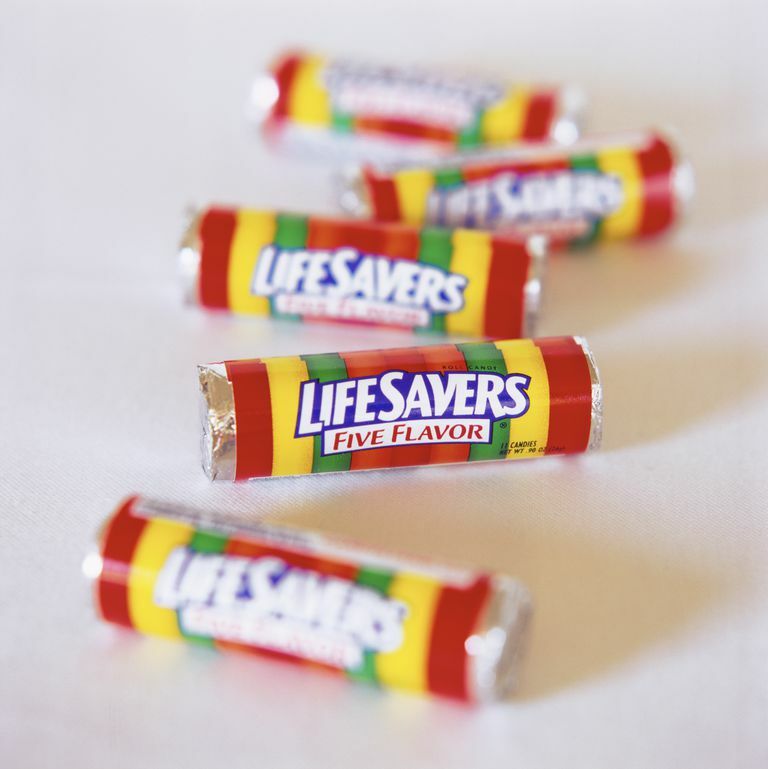 In 2004, the US Life Savers business was acquired by Wrigley's. Wrigley's introduced two new mint flavors (for the first time in more than 60 years) in 2006: Orange Mint and Sweet Mint. They also revived some of the early mint flavors (such as Wint-O-Green). Life Savers production was based in Holland, Michigan, until 2002 when it was moved to Montreal, Québec, Canada. Want to Learn More About Hyperbaric Chambers?